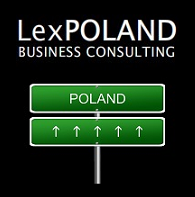 COMPANY FORMATION - LexPoland Business Consulting. Set up your own company in Poland with us! We offer full, end-to-end service of establishing a new company in Poland. We analyze needs of our customers and select the Polish company structure that will meet their requirements. We use our knowledge of the Polish law and experience on the market to assist our customers with establishing businesses in Poland. The process will be managed with a very detailed, careful and professional manner. Our offer includes comprehensive and the fastest professional company formation service available. We will be more than happy to assist you with all the legal and business matters concerning your commencing businnes in Poland. Our Clients are individuals and companies interested in starting their business in Poland, as a legal entity based on Polish law or as a Polish branch office. 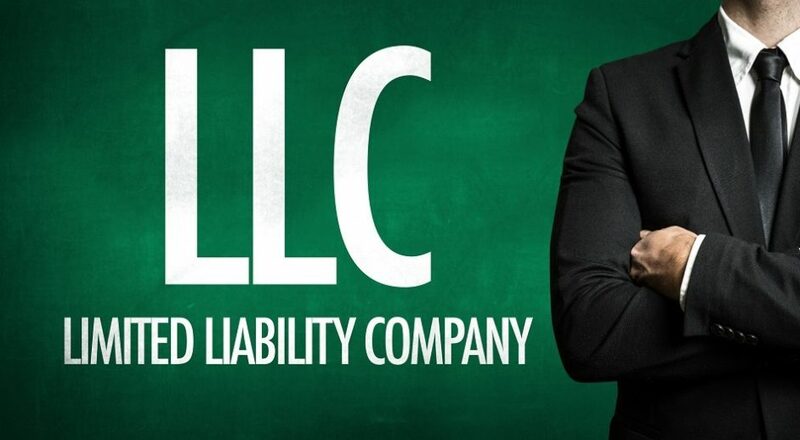 A limited liability company is believed to be the most effective structure. – Similar to the United Kingdom’s Limited company and USA’s LLC. In relation to the overall realization of registration process we also arrange Polish registered address for the company in Warsaw or other cities in Poland and assist our Clients in opening bank accounts and conducting effective relations with banks. 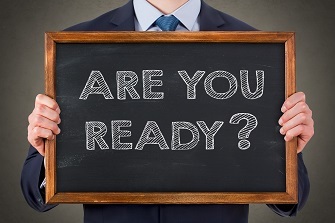 As a result, we implement fully registered, brand new limited liability companies, ready to start its activity within a few days. Your case will be closely monitored and you’ll always be kept up to date, from the submission of documents to the final registration of your company. What makes us special is the fact that our coplex legal assistance will accompany you at each and every stage of your business venture. 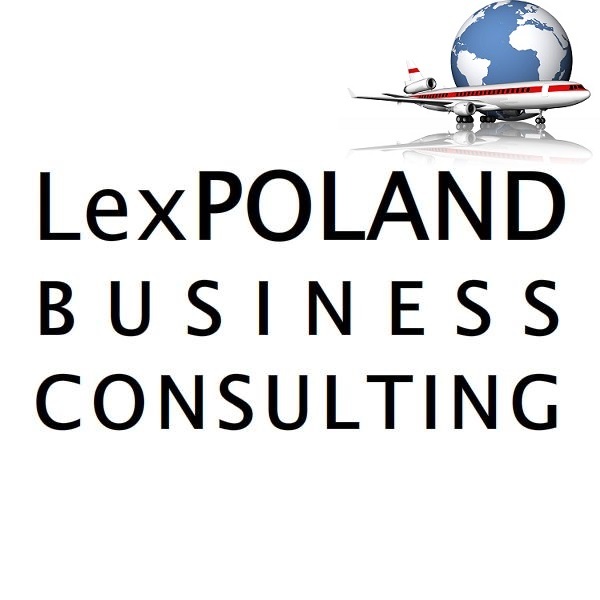 We sincerely invite you to cooperation with LexPoland Business Consulting team. Contact us and get a custom offer.